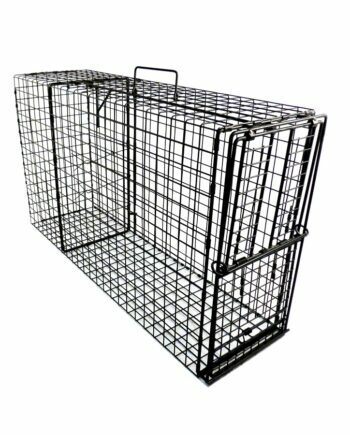 A time saver, the 3 way nose cone splitter may be used at free standing den sites or dens under or against buildings etc. 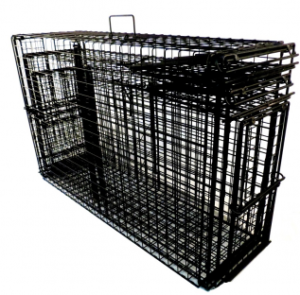 to direct animals into double door Comstock Cage Traps. 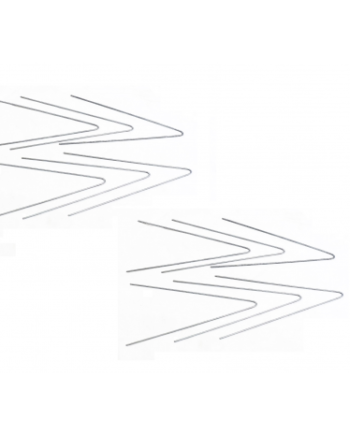 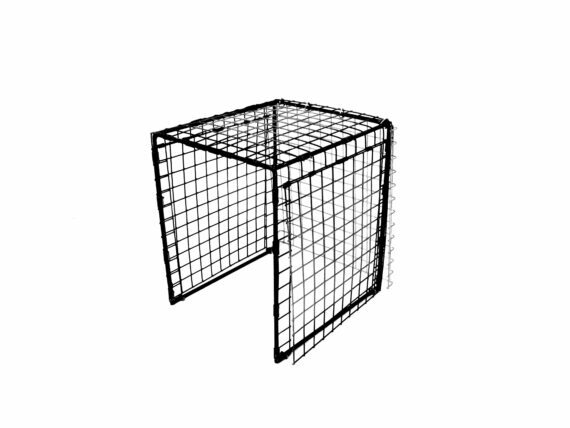 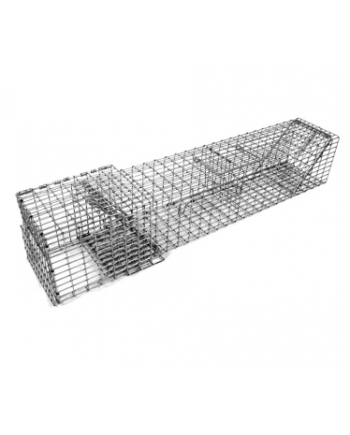 When used with a single trap, the splitter allows for three choices in trap placement, covering 270 degrees, where obstacles are present, a must for the ADC trapper. 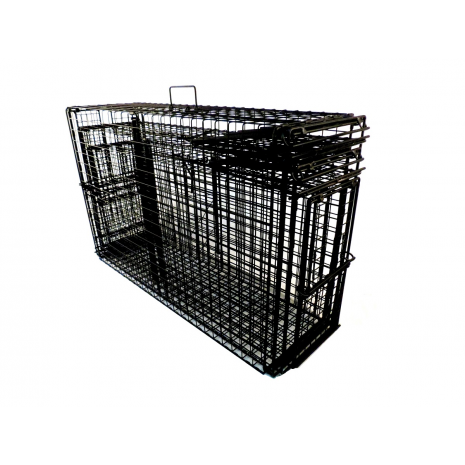 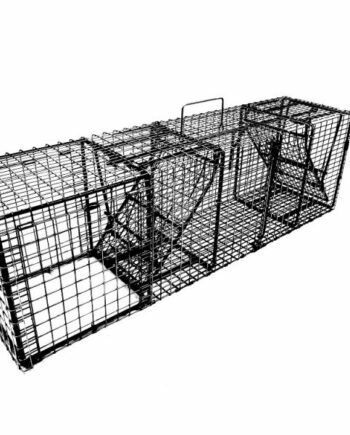 In open areas from one to three traps may be placed at a single den site for multiple catches in a single night to shorten the time to complete a job (Best when used with Comstock metal nose cones or flush mount cage traps). 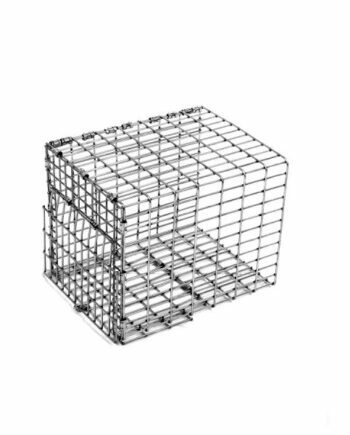 In addition, the 3-way splitter may be attached anywhere on buildings where raccoon are entering with Comstock Double Door Cage Traps to capture animals entering or existing in much the same way as on the ground for woodchucks and skunks, under, on top or sideways.